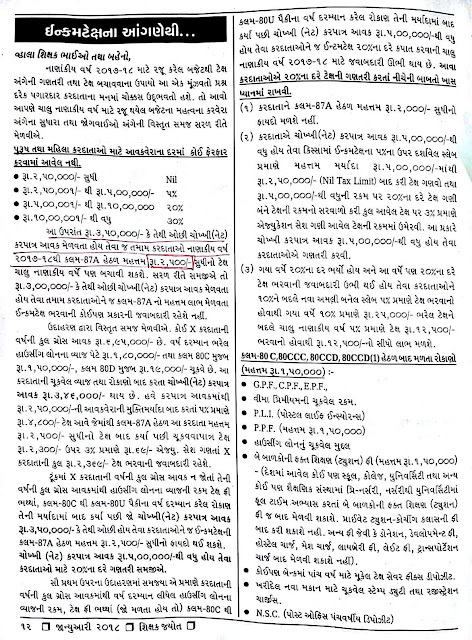 Home Latest INCOME TAX JANKARI 2018 ALL GOVT KARMACHARI. 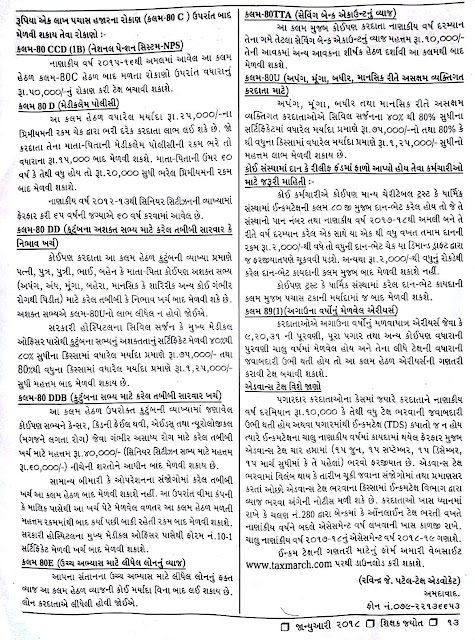 INCOME TAX JANKARI 2018 ALL GOVT KARMACHARI. Surcharge: 10% of income tax, where total income exceeds Rs.50 lakh upto Rs.1 crore.